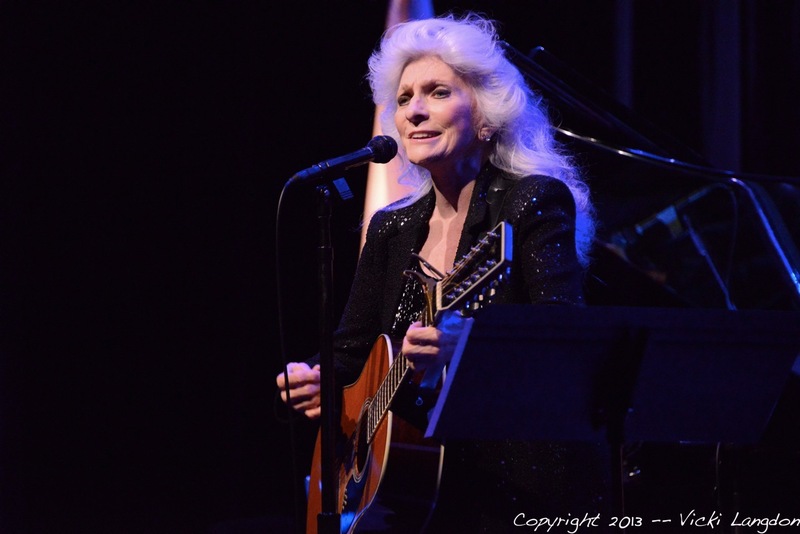 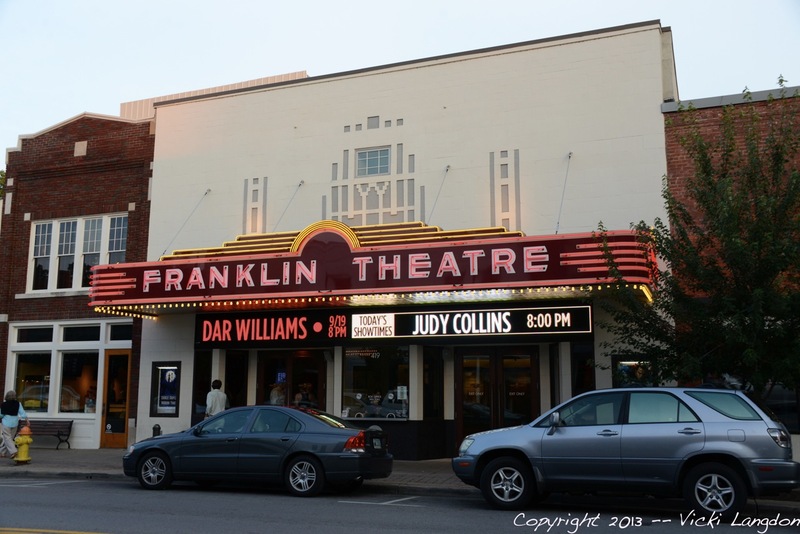 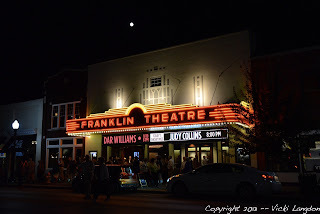 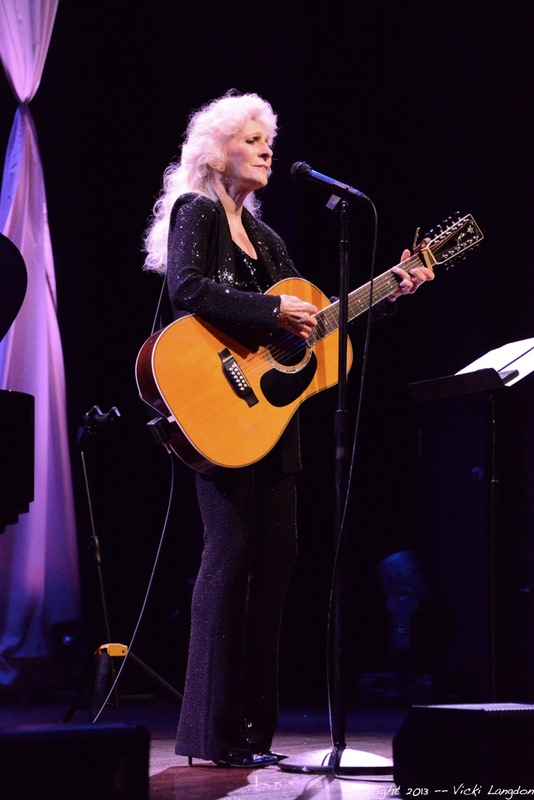 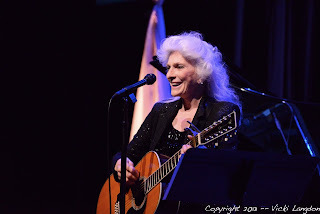 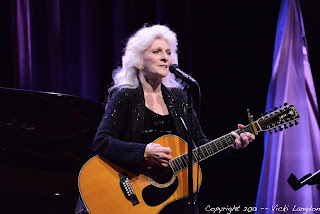 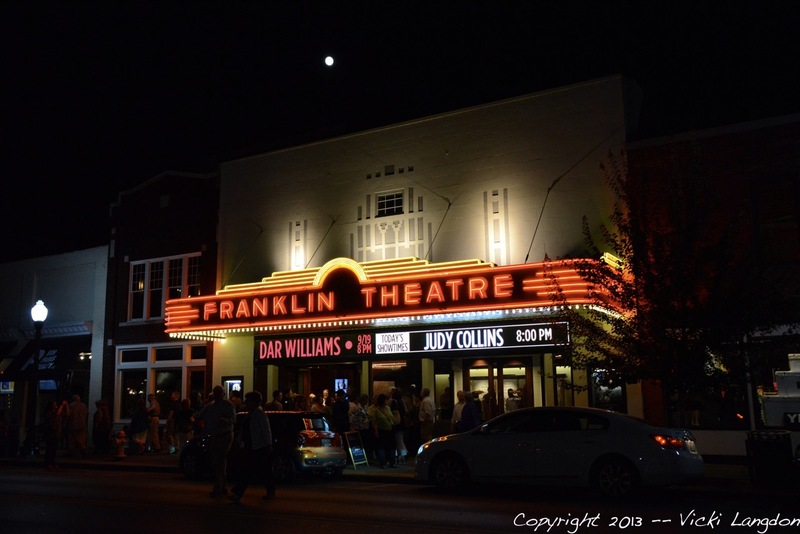 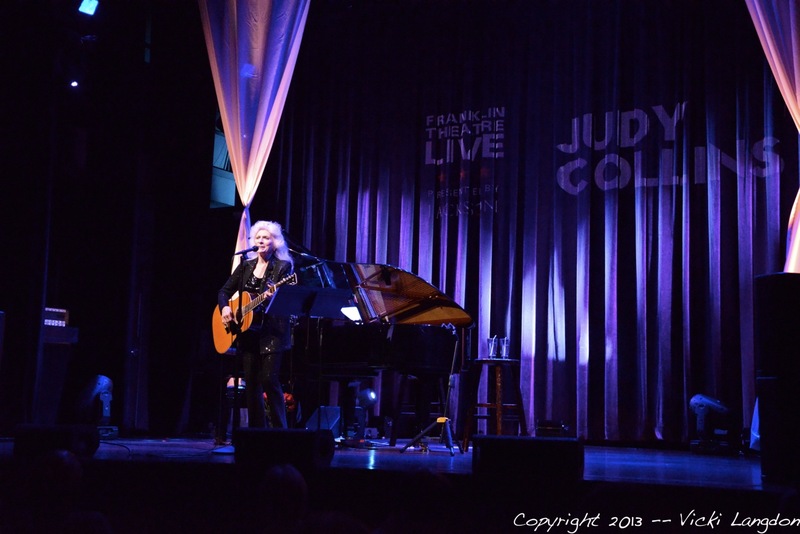 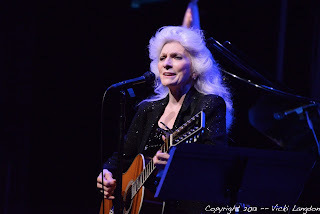 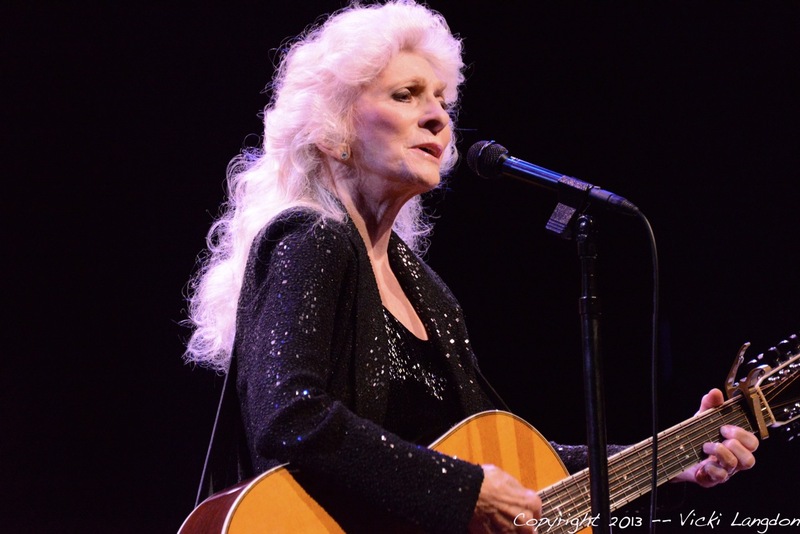 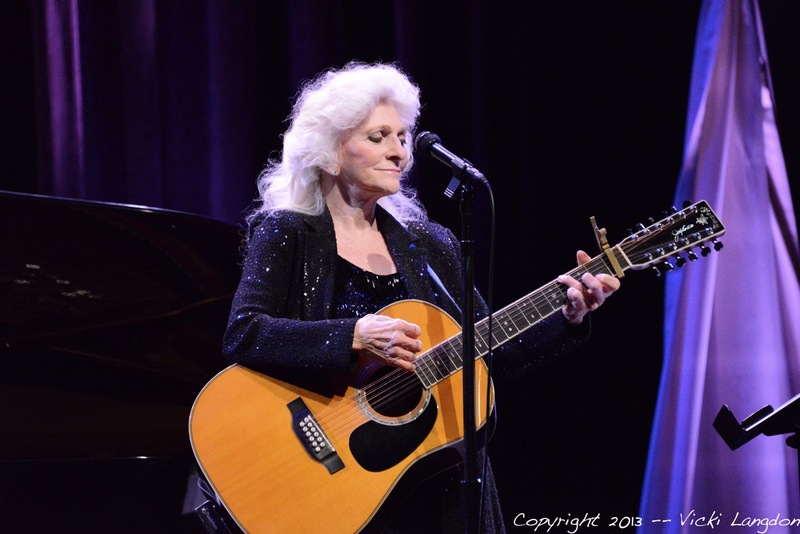 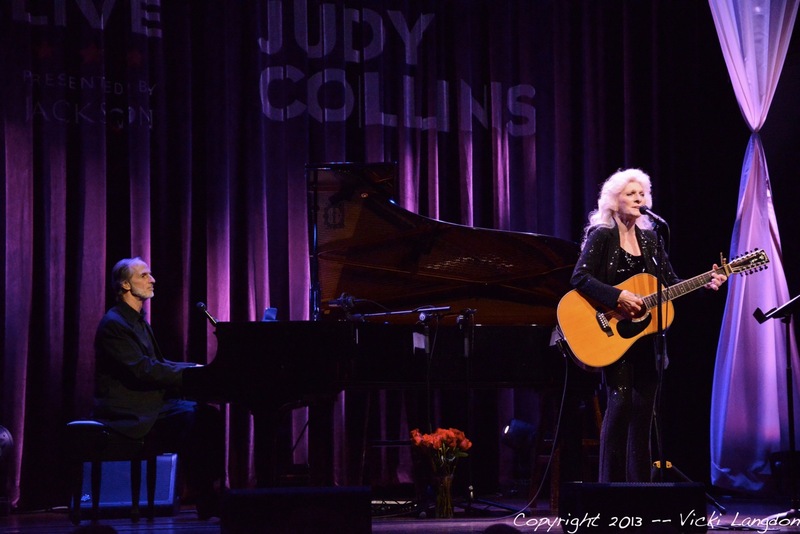 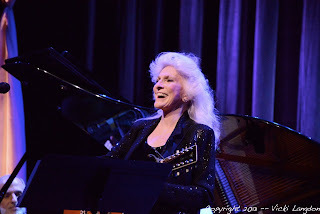 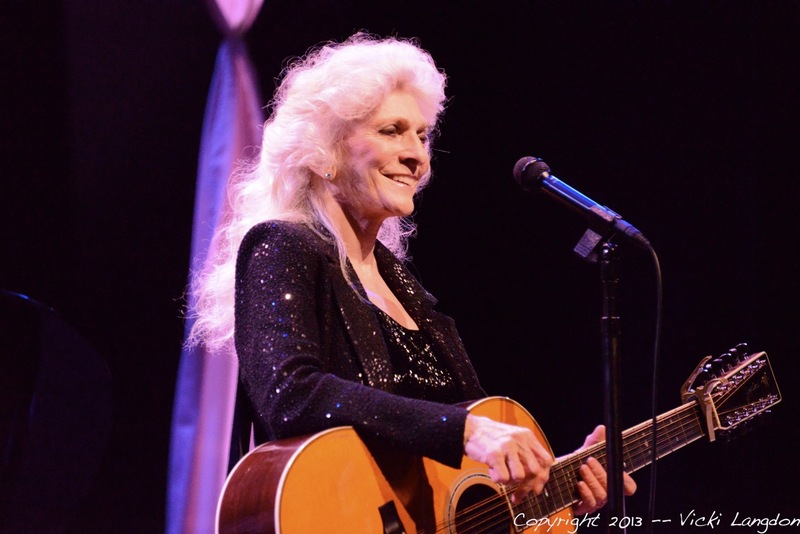 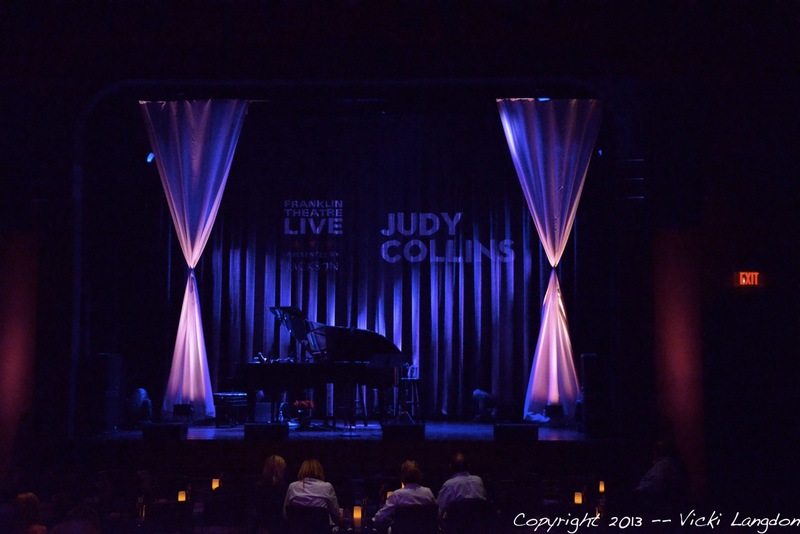 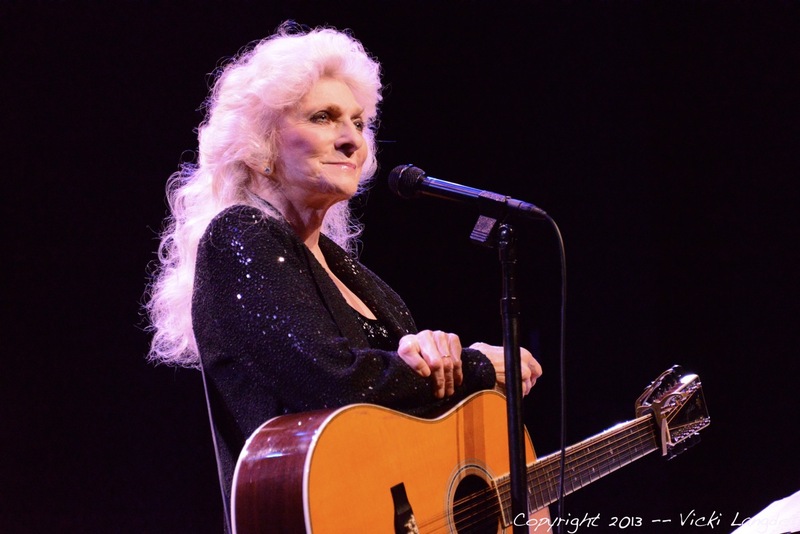 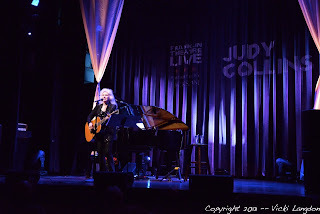 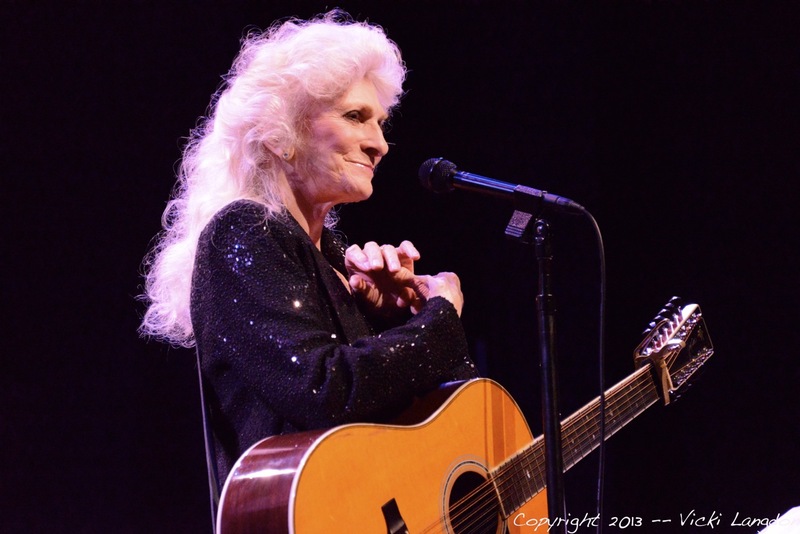 In a style reminiscent of a church songleader, folk hero Judy Collins had a sold-out audience at the Franklin (Tenn.) Theatre providing harmony vocals during a flawless Aug. 21 show that lasted almost two hours. 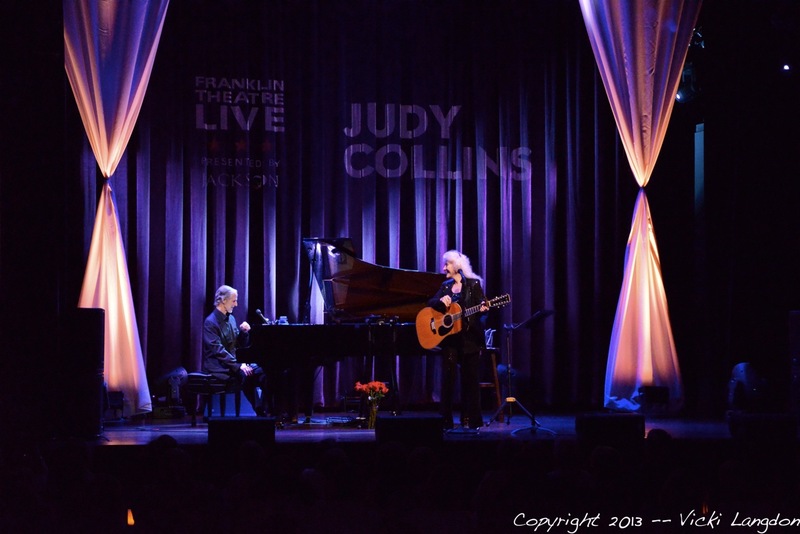 Collins’ silvery hair is the only reminder that the vocalist is in her seventies now. As she worked her way effortlessly through many of her hits, including “Someday Soon,” “Send In The Clowns” and “Both Sides Now,” she proved she still has the same pure, pristine voice she had when she first soared to fame in the 1960s. 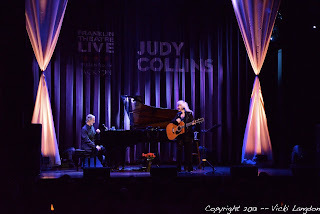 Gliding through song after song, Collins was accompanied during the first half of the show only by her 12-string acoustic guitar and musical director/pianist Russell Walden, even delivering many of the songs a cappella. 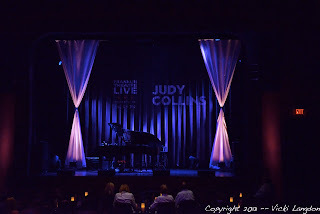 After a brief intermission, Collins took the stage alone with the piano, delivering the autobiographical “In The Twilight” from her latest CD, “Bohemian.” Undoubtedly though, the “defining moment” was the finale when the audience (at Collins’ request) joined her in what had to be one of the most moving renditions of “Amazing Grace” that’s ever been performed.